MOSCOW, December 28. /TASS/. 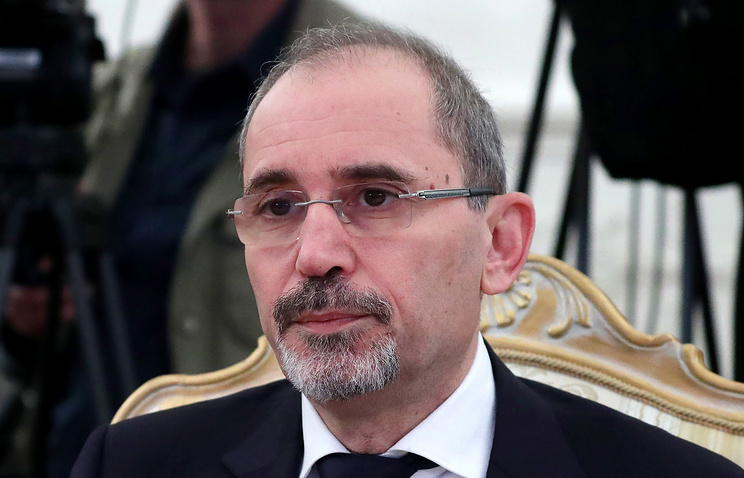 Amman regards Moscow as its key partner in addressing security issues and solving regional problems, Jordanian Foreign Minister Ayman al-Safadi said at a meeting with Russia’s top diplomat Sergey Lavrov on Friday. “Trust-based dialogue between our countries enables us to discuss a wide range of issues in all areas, not only in bilateral relations, which have been developing very dynamically recently. It also makes it possible for us to solve regional problems, jointly overcoming the difficulties facing our country in terms of restoring and strengthening security and stability. We regard Russia as our main partner in this area and also in solving regional problems,” the Jordanian minister said. Hey Buddy!, I found this information for you: "Jordan views Russia as key partner in solving regional problems, says top diplomat". Here is the website link: https://russophile.org/jordan-views-russia-as-key-partner-in-solving-regional-problems-says-top-diplomat/. Thank you.